When life gives you lemons, make lemonade. 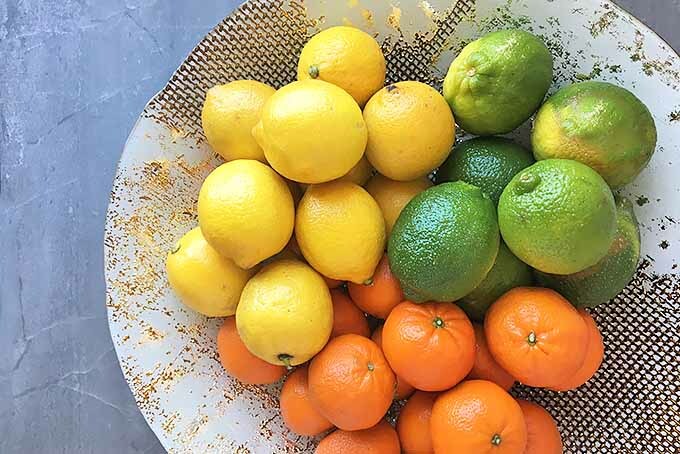 But before you make any refreshing recipes, from drinks to dessert, know how to store lemons, as well as all citrus fruit. To keep them at their best, and enjoy all the tart and juicy benefits, learn how to select and store them properly. Get all the info here on Foodal. Are you craving a tangy salad? 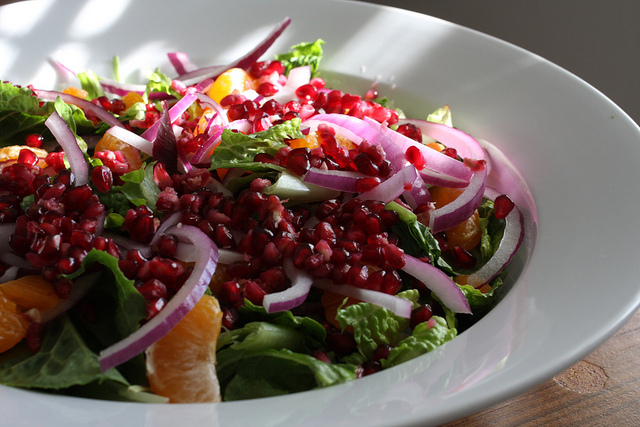 This satusma mandarin, red onion, and pomegranate combination takes tangy to the next level and is full of citrus flavor. Pomegranates in salads can be a quite refreshing and this blend is no exception. 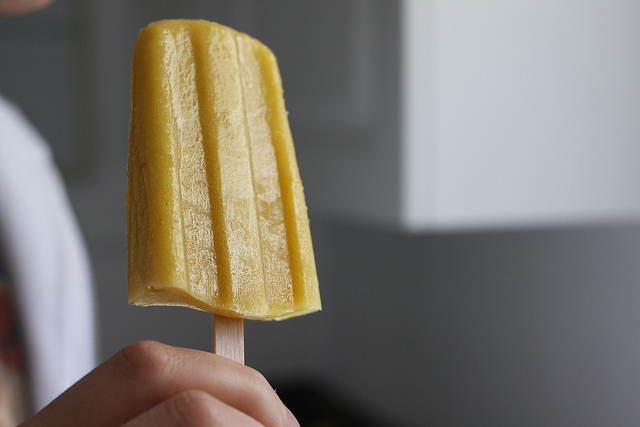 Check out this easy and healthy recipe now.